LJUBLJANA (Slovenia), February 13 (SeeNews) - Orbis Hotel Group, a strategic partner of AccorHotels in Eastern Europe, said it has opened its first hotels in Slovenia, a Mercure hotel and a ibis Styles hotel in Maribor, together with its investor and local partner Terme Maribor. Following their renovation, both hotels, developed in the frame of franchise agreements, received their first guests under the internationally well-known AccorHotels brands on January 29, Orbis said in a statement on Monday. The investment in the renovation, including hotel rooms, lobby and restaurants totals some 600,000 euro ($739,300). 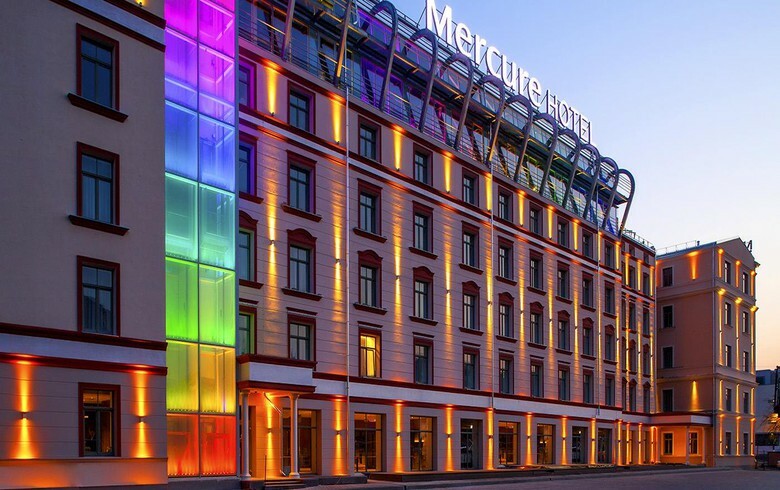 Both hotels are now known by new names: former hotel Piramida as four star Mercure Maribor City Center and hotel Orel as three star ibis StylesMaribor City Center. "With the renovation of these two hotels we intend to further develop our hotel management strategy that will lead us into becoming one of the most internationally recognized and prominent hotel providers in this region, in Maribor especially," said Ignacio Rodriguez, director of Terme Maribor. Orbis is the largest hotel operator in Central and Eastern Europe, with over 120 hotels in the portfolio and the sole licensor of all AccorHotels brands in the region. With the opening of the two hotels in Maribor, Slovenia is the 12th country where the group is present.